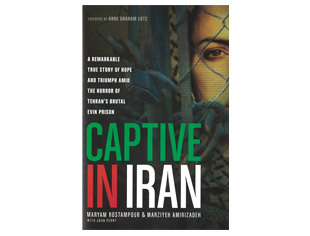 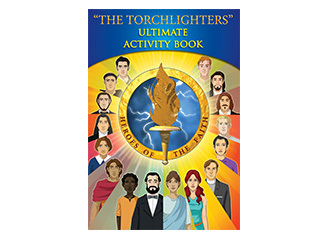 Share the book that shocked the world and continues to move people today. 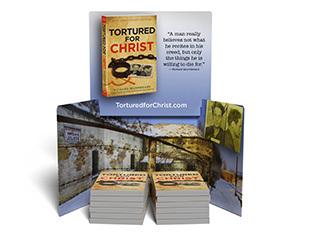 Get 50 copies of Tortured for Christ along with a special display to share at your church, workplace or school. 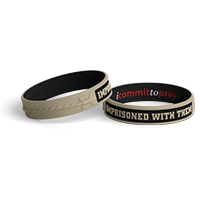 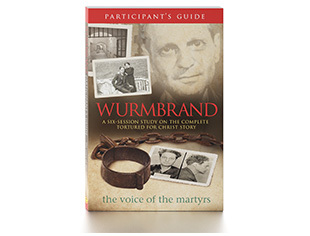 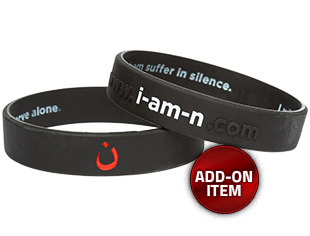 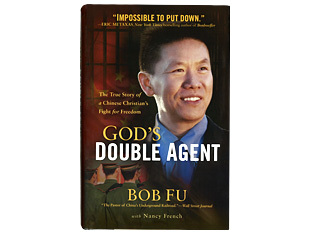 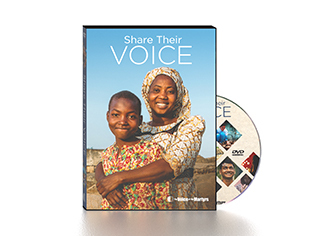 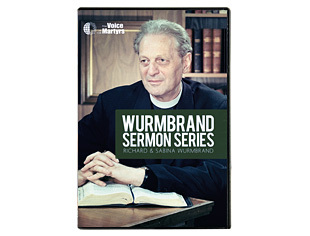 Inspire others with Pastor Wurmbrand’s amazing story of his years in communist prisons.